The Entertainment Software Rating Board, the independent organization responsible for assigning ratings for commercially sold video games in the United States, announced a significant change to its services on Wednesday. The Digital Rating Service will now be used to assign an age-appropriate rating for games sold or distributed through digital channels. That means any game sold through Steam, the Windows 8 Marketplance, the Xbox Live Arcade, Nintendo eShop, iTunes, the PlayStation Network, and any number of digital-only distribution channels will use the new system. Publishers and developers will fill out a questionnaire online, and that will be used in determining not just the game’s age appropriateness but also what digital information the game records and shares about the player. 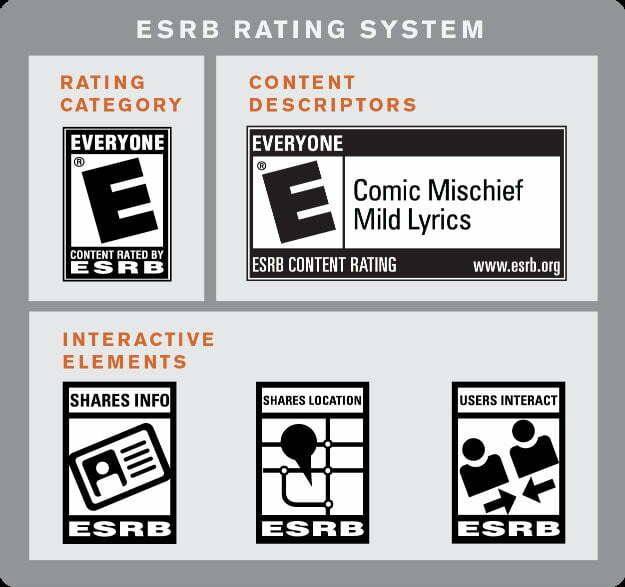 These aren’t the biggest changes to the ESRB’s process, though. The biggest change is that the Digital Rating Service will be free. This will not only make it markedly easier for independent game developers with limited funds to get their games on multiple platforms, it will also streamline the process of bringing older games released before the ESRB was established to digital platforms. The ESRB has charged for ratings for nearly twenty years now. Why change to this new free format after so long? Mizrachi explains that the board’s process was past overdue for a change considering how dramatically the video game industry has evolved in recent years. While the new rating system will most benefit small game studios that couldn’t afford the thousands of dollars necessary for getting a game rated by the ESRB, it will also make it significantly easier to release legacy content. Part of the reason Nintendo’s Virtual Console has been so sparsely stocked on Wii and the Nintendo 3DS over the years is that publisher’s saw little merit in uploading an old NES game that would sell to only a small audience when it would cost so much to have it rated for distribution. Niche NES, Sega Master system, and many other games from before the ESRB’s founding in 1993 now have a better chance at making it to digital distribution platforms since rating them will be totally free.